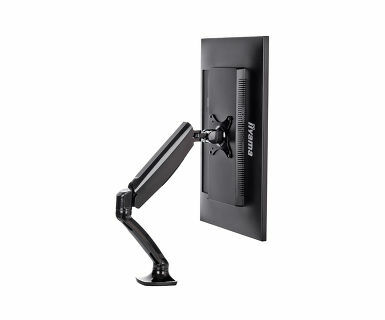 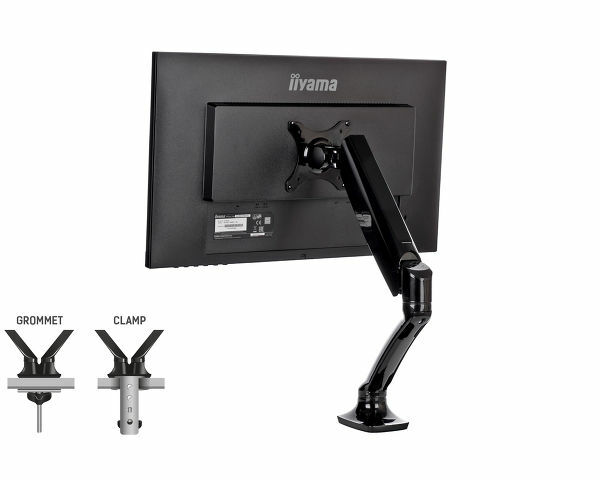 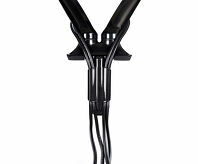 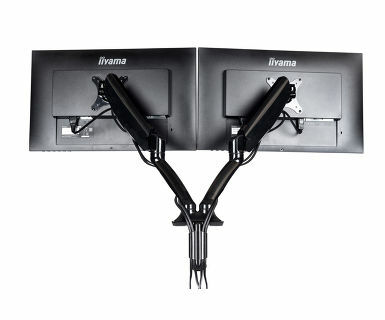 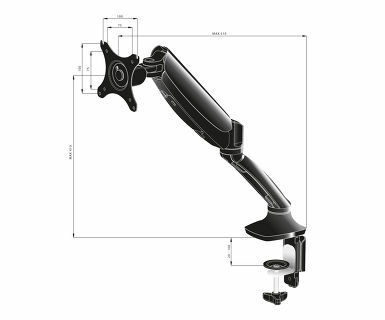 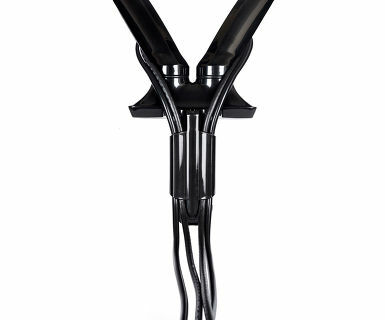 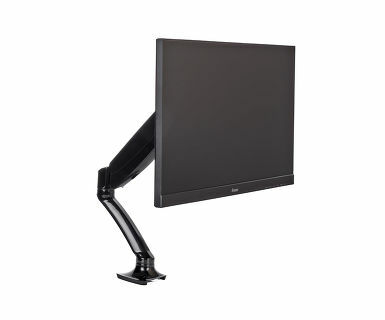 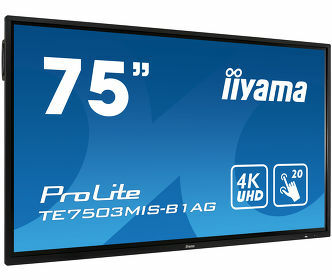 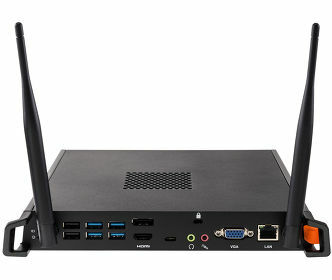 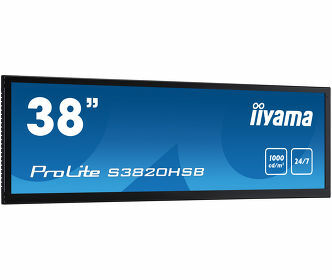 The iiyama DS3001C-B1 is a desk mount (grommet or clamp) for flat screens up to 27”. 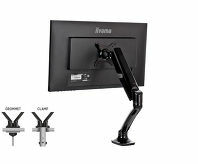 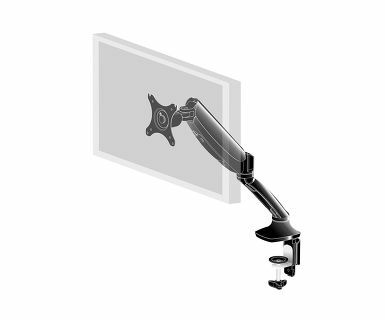 Using the monitor arm guarantees you gain additional space on your desk and the cable management system helps to keep the workplace tidy. 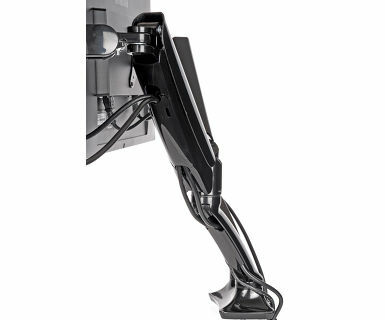 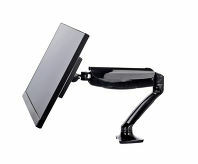 But more importantly, offering broad adjustment capabilities including tilt, swivel, height and rotation, the arm makes sure you can easily adjust the screen position to your preferences assuring ergonomic body posture.